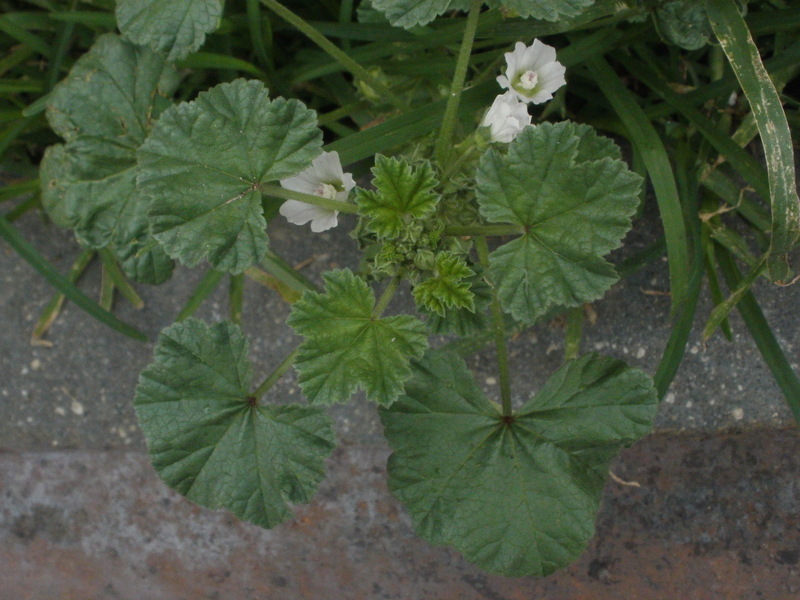 Cheeseweed also known as Malva parviflora or little mallow is a common weed found across the United States. It is related to, but not the same as the more commonly known herb marshmallow. 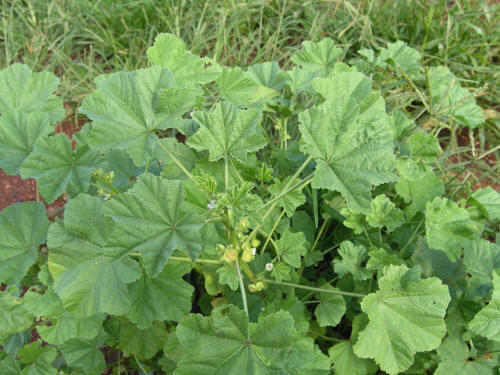 Any of the mallow family herbs will have a demulcent or mucilaginous quality, namely in the roots. Basically it means the herb is a slippery/slimmy quality to it. Why is this helpful? It is wonderful to soothe any of the mucosal linings in our bodies in the gastrointestinal, respiratory, urinary tracts. It’s this viscous quality of the root that makes the water feel slippery and soft when you drink it. Medicinally mallows are used for all sorts of wonderful things from tummy troubles to sore throats, you can read all about them here. Add the leaves to your salad to add extra minerals to a salad along with some soothing properties to improve your digestion. Cook the leaves and/or roots in some oil and peppers and add them to a sauce or pesto. Enjoy this time of year and harvest your weeds…enhance your health and lower your grocery bill!